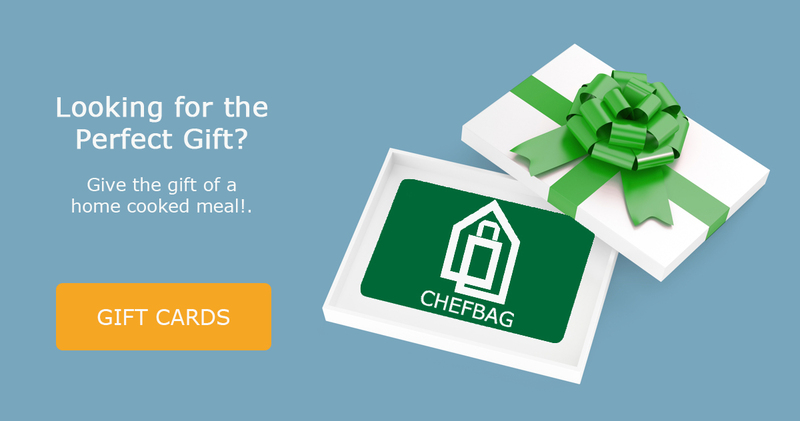 Give the gift of a home cooked meal! Our deliveries of fresh, perfectly portioned ingredients and easy-to-follow recipes will make dinner special. Chefbag’s recipes designed to save you time and fit your unique tastes. Printed or digital options aviable with fast shipping. Talk to our team today to see how much you can save on your bulk order. You can choose variaty of 2, 3, 5, 10 and 20 thousand forints gift cards. Within 24 hours after purchase, we will send you a gift voucher containing an unique coupon code in an electronic, printable (PDF) format. The validity period of thecoupons is 60 days from the date of purchase and may be used for a one-time purchase. Need gift cards for a group? Contact us regarding bulk orders.